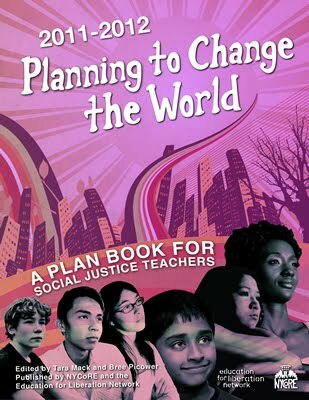 Immediate Moratorium on School Closures & Charter Expansion! CPS plans to close up to 100 schools in our neighborhoods while finding cash to open 60 more politically-connected charter schools. Our students deserve small class sizes, more arts, computer technology, and physical education. Join hundreds of parents, educators, and community activists as we tell the mayor to put our students before his political supporters! 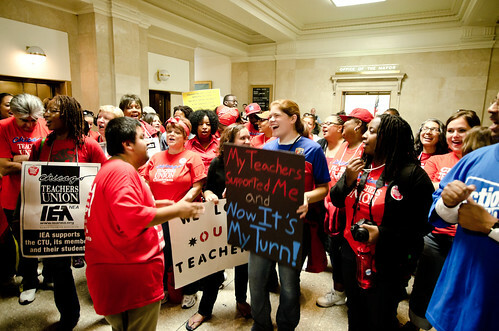 For more information, please contact organizing@ctulocal1.com or call 312.329.6227.